Day by day, step by step, moment by moment, you create your life and influence the world around you. 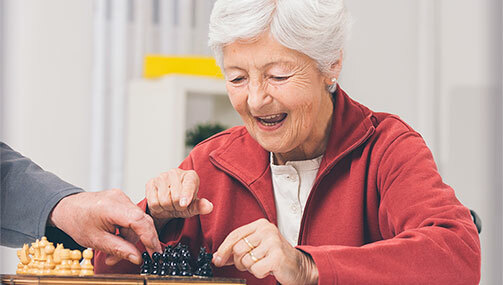 To move steadily toward a particular goal, you need to stay steady in body, in mind, and in your emotions, and for that, a steady practice of exercises that combine head, heart, and core is smart. It helps you see with clear eyes, choose from your conscience, and keep on course. The essential requirements of the perfect practice for you are that you enjoy it, you are able to do it, and you can fit it into your day. There are so many methods available that may meet these requirements, however, that it could be hard to distinguish between them. We’ve picked 5 of our favorite to describe to help you choose a practice to become part of your 2017 routine. 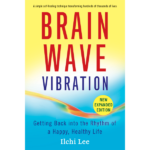 Brain Wave Vibration is so simple—you just shake. Yet, it is so profound that it’s the basis for all of the following practices. 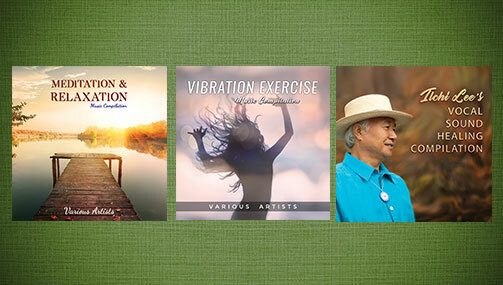 The central idea behind Brain Wave Vibration is to find your own natural rhythm. You move freely until your movement becomes unconscious, and in that way, you access the unconscious parts of your brain, which are the parts that regulate your basic body functions, as well as your emotions and survival instincts. Brain Wave Vibration removes any blocks to these functions working normally. start to understand your mind and energy. 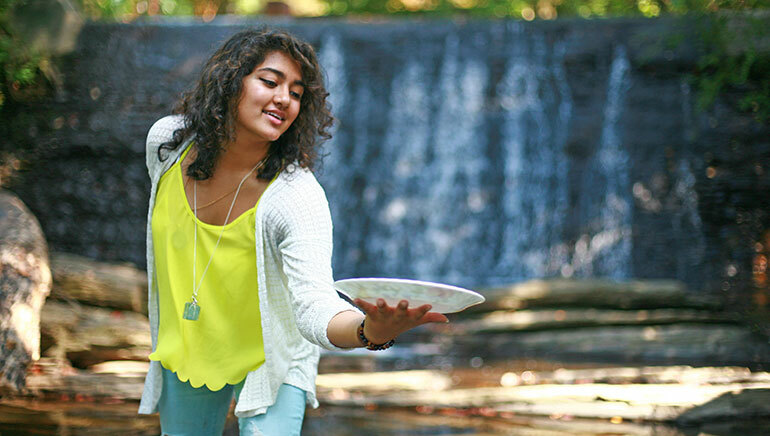 The same sense of natural rhythm that you discover with Brain Wave Vibration applies to Belly Button Healing, a meditative acupressure technique that focuses on the navel. The belly button is a super important energy point on the body that connects energetically and physically to all other parts. As in reflexology of the feet or hands, you can free and stabilize your body and mind by stimulating this one point. You only need to do press your belly button rhythmically for about five to twenty minutes twice a day to get its full effect. 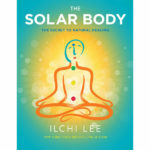 The Solar Body Method adds two more rhythmical exercises—Plate Balancing Exercises and Toe Tapping—to Brain Wave Vibration. Combined, they are even more potent and add a strengthening effect. Doing each exercise for ten minutes per day is enough to shore up your vitality, buffer yourself against stress, and find greater meaning in your life. 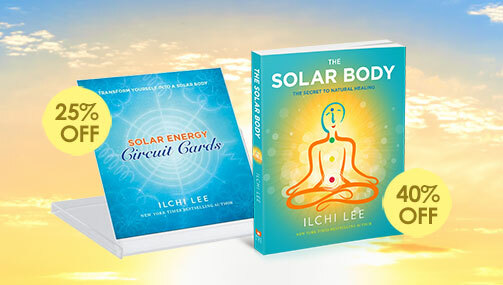 As your body heats up through the exercises and becomes a “Solar Body,” your immune system works better, you become more flexible, and you get in touch with your inner sun—the brightness everyone has inside. Rather than focusing on one exercise, The Power Brain puts together a five-step system of exercises that allows you to design your life. You can choose different exercises from this book to do daily that you can change over time as you grow and develop, step-by-step. 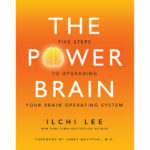 A “Power Brain” is creative, productive, and peaceful and uses its abilities to their full potential. This system tells you how to do it. Once Brain Wave Vibration gives you access to your unconscious mind, you can learn to focus it on what you need to heal or create. 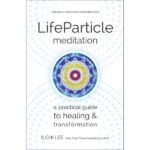 Learn an energy meditation that sends particles of matter, energy, and spirit—what author Ilchi Lee calls “LifeParticles”—toward the goal you visualize in your mind. This book gives you all of the theory behind LifeParticles and many practical tips for incorporating this practice into your life. From now until January 31st, these five guides are 30% off. You can find them all in the “Specials” section of this website. If you’d like regular updates on our blog posts, new product releases, and sales, click here to sign up for our enewsletter.